Drive Culture Flying cars, self-driving cars, 3D-printed cars … where is it all headed? 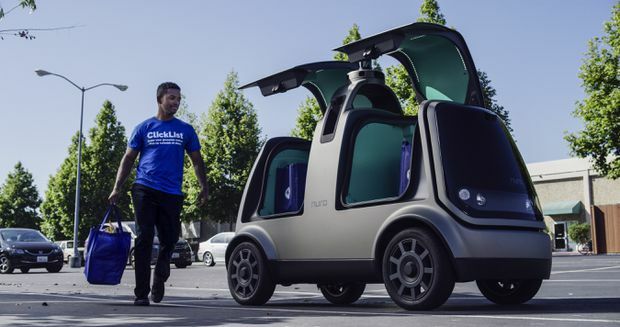 U.S. grocer Kroger is adding an unmanned vehicle, the Nuro R1, to its fleet of self-driving delivery vehicles. What’s the future of smart cities, mobility and transportation? What’s the solution to reducing congestion on the road and pollution in the world? Is it ride-sharing? Autonomous driving? Flying cars? 3-D-printed cars? “The only constant in the world is change,” said Rob Jernigan, regional managing principal at Gensler, who spoke at a Nissan Future conference about disruptive changes in the auto industry. Most people agree autonomous vehicles will have the most profound impact on our future. But it may take longer than expected to see its effects. Besides autonomous cars, flying vehicles will also play a part in mobility and future transportation. The Terrafugia Transition flying car, for example, is expected to go sale in the United States next year for US$400,000. It can turn into a plane in less than 60 seconds and fly 160 km/h with a range of about 645 km. “We’re not going to see them in the heavy, dense, single-person traffic, going every-which way," Remes said. 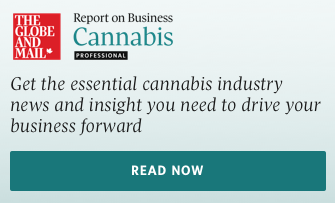 "We will probably see them emerge first in some real bottlenecks. For instance, across the Bay in San Francisco, or from the Niagara area to Toronto, Montreal’s South Shore to the city. 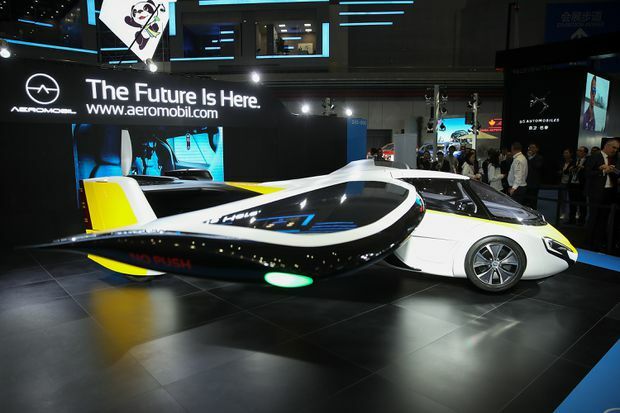 A flying car made by AeroMobil was displayed at the China International Import Expo in Shanghai in November. Will we still own cars in the future? Yes, experts say. But we may not have multiple cars parked in the driveway and the role of the vehicle will likely change, too, according to Rachel Nguyen, executive director at Nissan Future Lab. But how do you motivate people who don’t car-pool or ride-share to start? It’s about behavioural change and it can be done simply through pricing, Jernigan said. “One of the big shifts is recognizing the cost of parking vs. the cost of ride-sharing," Jernigan said. "If it’s cheaper to ride-share than it is to park all of a sudden that whole paradigm of ‘I’m going to drive because it’s easier and cheaper,’ now all of a sudden, it’s not. 3D-printed cars, like Local Motors' Strati, could play a role in the future of the automotive industry. Even 3-D-printed cars such as the Strati, built by Local Motors, might play a bigger role in the future, according to bestselling author Steven Kotler. Whether 3-D-printed cars, autonomous vehicles or ride-sharing, there are concerns with disruption. In the wild ride of disruption, there will be bright spots and dark spots “but the technologies that are coming do have the power to create new opportunity,” Nguyen said. "It has to be cleaner, electric, shared, and the innovative people who will win will do it in a way that obviously adapts to what people are looking for.